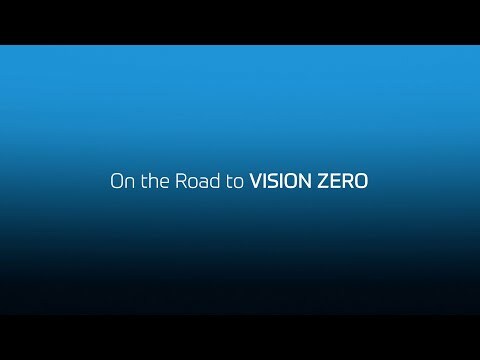 Do you know what Vision Zero is? How would you define a "Green Vehicle"? 69% of people polled admit to texting while driving. How often do you text while driving?